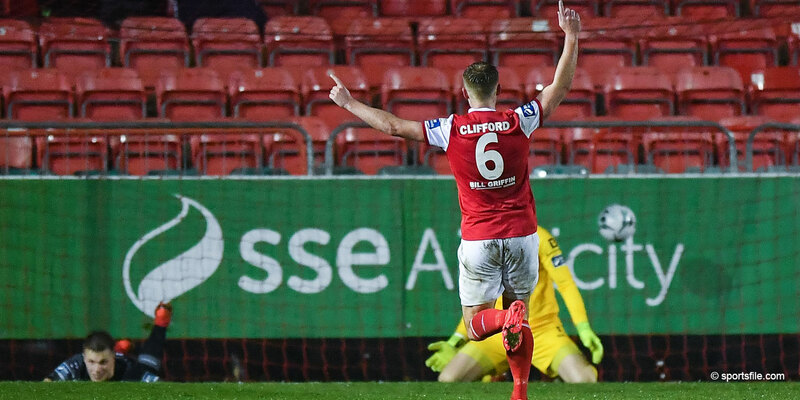 The highlights from Friday's win against Dundalk at Richmond Park are available on our YouTube channel. The Saints recorded a well deserved 1-0 win against the reigning league champions - you can read the full match report here. Next up for Harry Kenny's Saints is a trip to Turner's Cross on Friday night to take on Cork City.